How to reclaim open public space in an inexpensive way? How to reclaim open public space and create a temporary park in an inexpensive way? 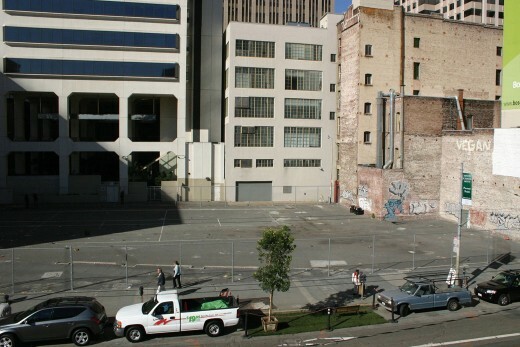 Rebar from San Francisco were trying to transform those spaces into urban laboratories.